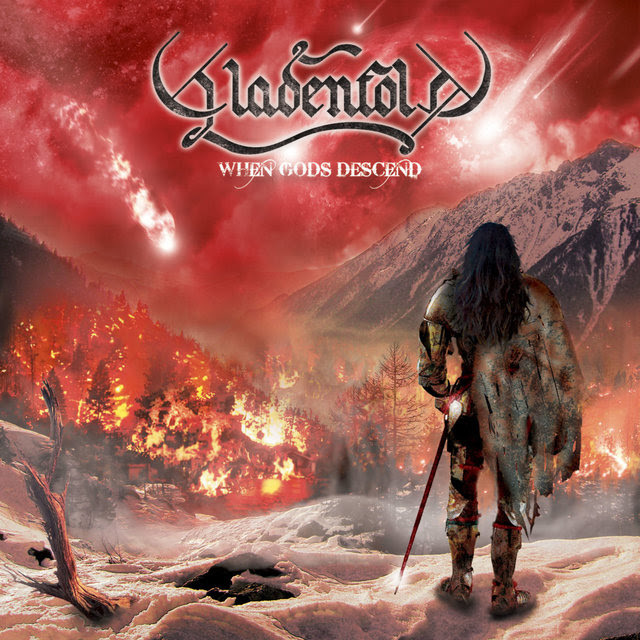 Die finnischen Melodic-Death/Power-Metal-Newcomer GLADENFOLD werden ihr neues Studioalbum, “When Gods Descend” am 24. 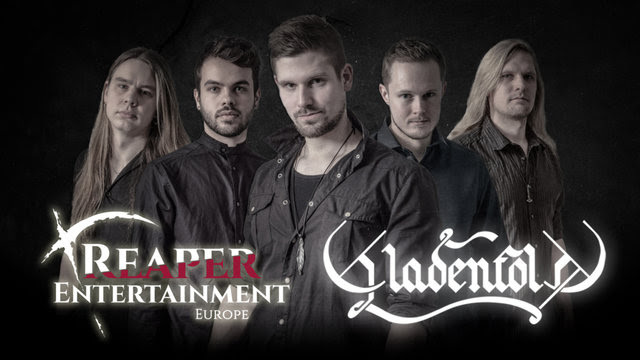 Mai 2019 via REAPER ENTERTAINMENT veröffentlichen. Das Video wurde am 23. Februar 2019 in Marttila (Finland) von Tomi Uusitupa gefilmt und produziert. 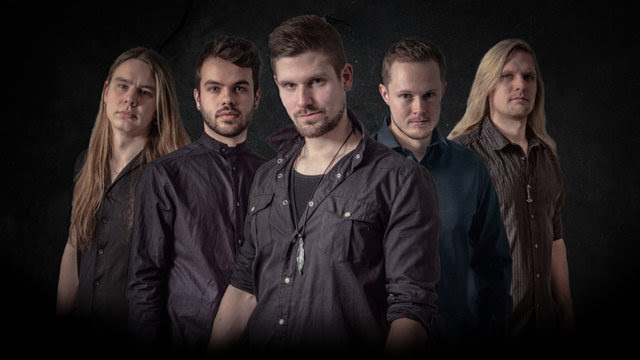 “Brothers” is a straight-forward power metal tune with uplifting melodies and catchy chorus, enriched with melodic death metal vibes and symphonic elements. In other words, it includes all the essential features for a typical Gladenfold song, presented in less than 4 minutes. Thus, we obviously felt it is a good choice for a single/music video, and a great opportunity to introduce our style for those who have not heard of us yet! und dem Bombast des deutschen Power-Metals (wie Blind Guardian, Gamma Ray) verschrieben.